Made a nice change to make a frilly and fancy card - always like a bit of variety! Had this Penny Black Stamp by Mo Manning 'An Angel Among Us' ( also available in digi form called 'Baby Fairy Flora ' ) which I wanted to colour in with my pens for more practice on the Skin and Hair Colouring class I'm doing with Kit and Clowder. Such an adorable image! I made it as an easel card using my Litttle B dies - 'Hearts' and added Poppystamps Die - 'Picket Fence' and Memory Box Die - 'Kensington Branch'. The papers are from Maja Design's Sofiero range which I got from Live and Love Crafts along with the pretty flowers. PS Yay !! I made Mo's Top 3 with this one. Oh wow Hellen, such a beautiful baby card. I love everything about this. This is so adorable! what a beautiful shape, I love the little scene you have created with this Cutie. 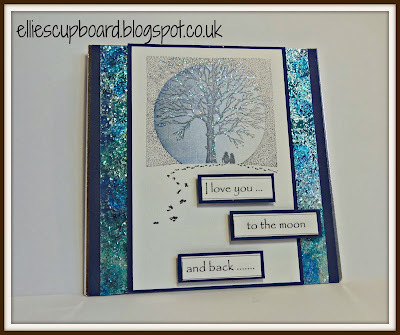 Thank you for joining us over at Mo's, this is a lovely take on my chosen theme. Absolutely stunning! Congrats on the tweet from Penny Black! 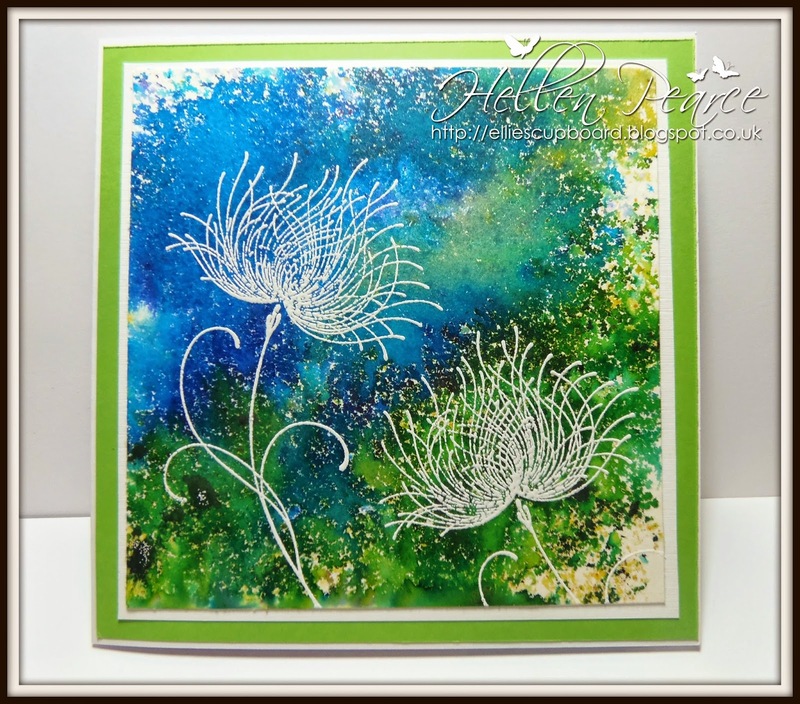 Beautiful easel card. Love the image and coloring. The sweetest Easel card I've seen in a long time! 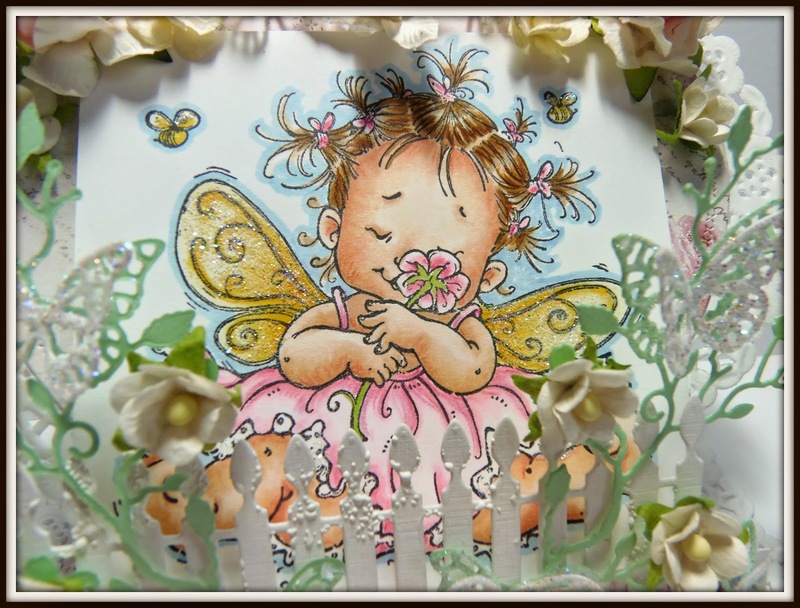 So cute with the fence in front of the image;love all the frills of this card. Thanks for linking up to LLC's Summer Garden challenge.